Alexakis winery is a family affair. 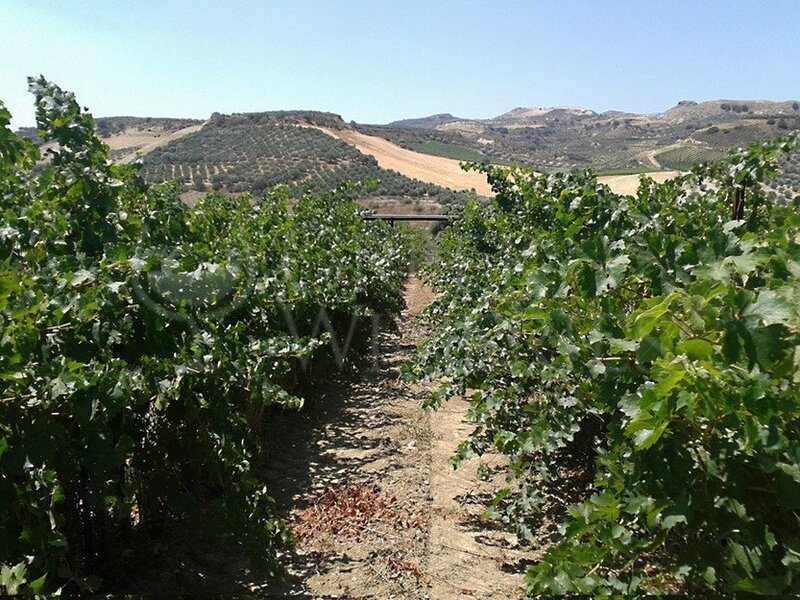 The company's executives are Stelios Alexakis, founder of the company in the 1970s, oenologist-chemical engineer, his wife Sophia, and their children, Lazarus and Apostle, enologists, graduates from the University of Florence and Fresno of California. 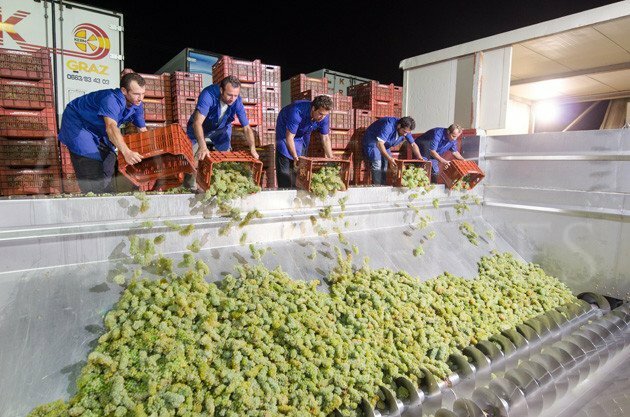 Lazarus and Apostle, with innovative ideas and expertise in controlling production, planning implement the winery, with evolving methods but without losing a single drop of the precious heritage of the first generation. 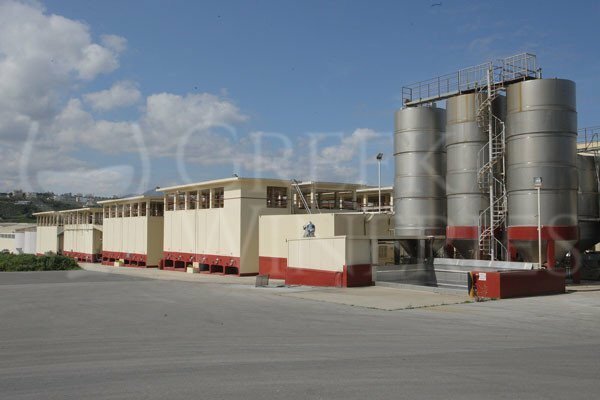 The Alexakis winery is the largest private Winery in Crete (with a storage option 16 million liters) with customers of the largest winegrowing units of Greece. 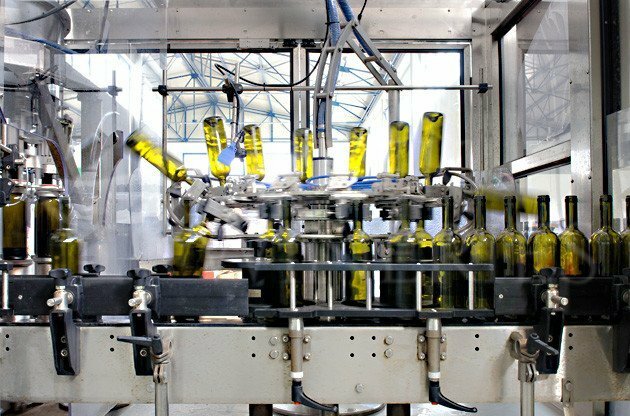 In recent years the winery started exporting to America with the brand “Alexakis” and to Russia and China with private labels. 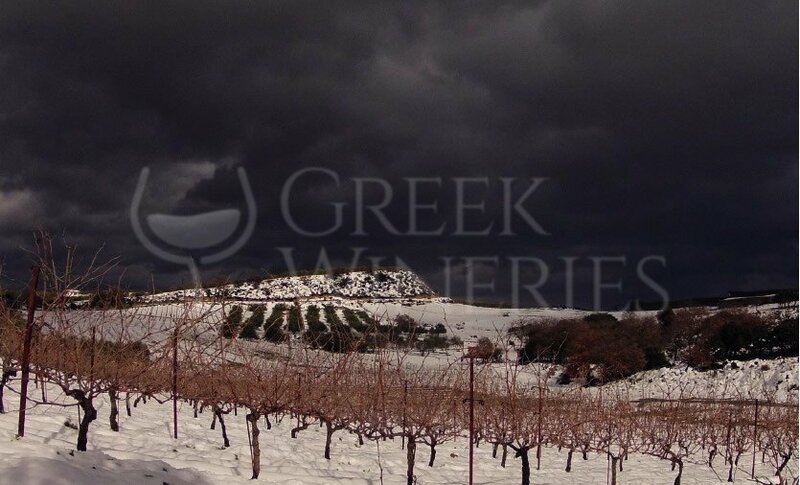 They maintain partnerships with their perennial and they are fully acquainted with all the peculiarities of Cretan vineyard varieties, soil and microclimate. 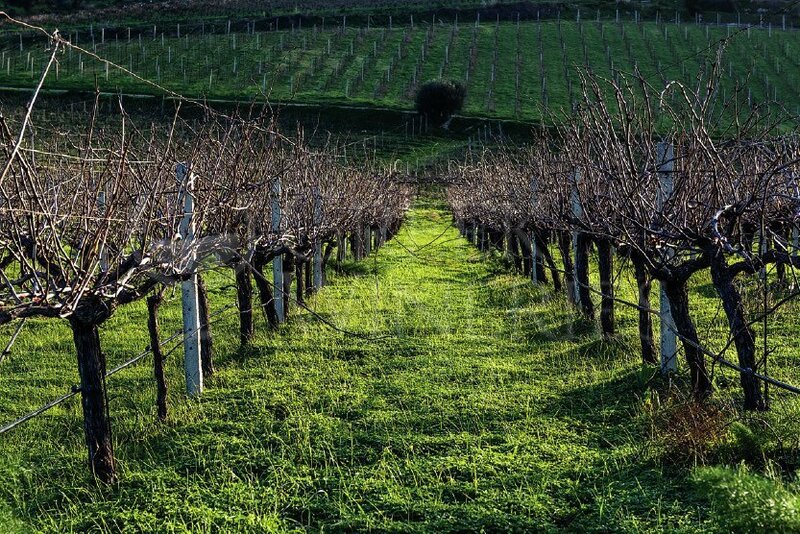 This knowledge enables them to choose the ideal terroir for every different wine variety. In case you want access or visit outside the opening hours, contact them for reservation.